Ram Pumps can pump water to a decent height powered by nothing other than the movement of the water that its sitting in. 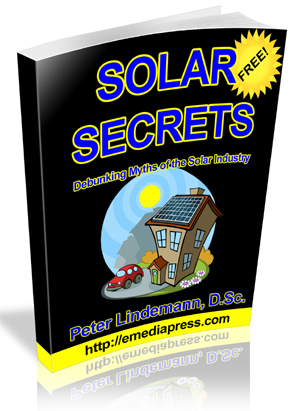 Yes, it is a true free energy pump since we don’t have to pay for energy to run it, but it has its limitations. The volume of water that it moves is not very much and there is a limit to the height. 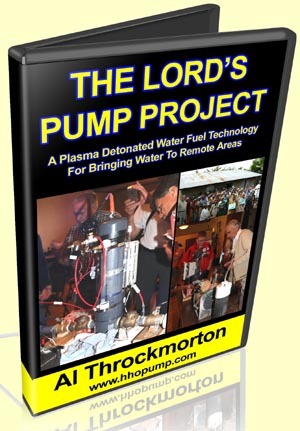 This is where Al Throckmorton’s development in this area not only shines, but completely reinvents the ram pump into something that was never thought possible. The pump consists of a chamber of water filled to a certain height while electrolyzed water gas fills the area above the water. There are two check valves to water can go into the chamber from one direction and leave the chamber in another direction. 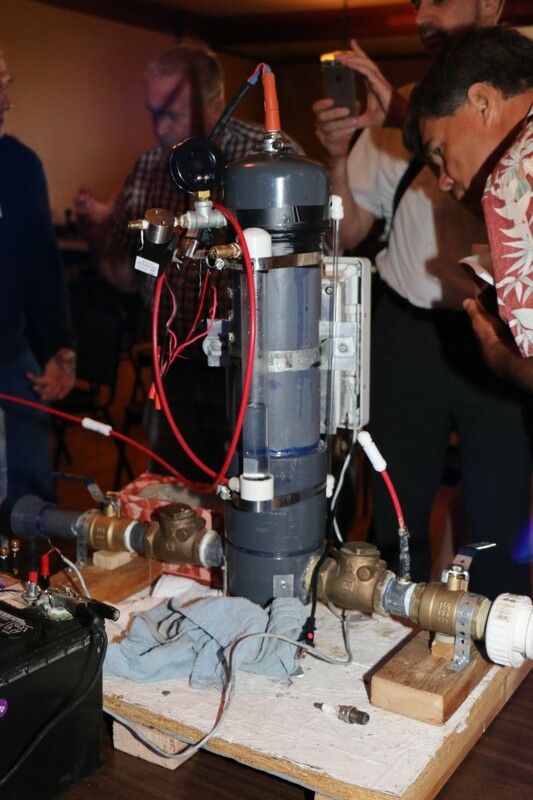 When there is enough water gas in the area above the water, a plasma ignition is triggered, which ignites the water gas and this creates a very high pressure explosion that pushes the water through the output check valve at over 200 psi! A pressure relief valve then opens to release that pressure so more water can flow into it from the input check valve and the cycle repeats. This allows water to be pushed up to great heights under great pressure at a very high efficiency and the implications are profound.